Teji Valve Group has developed into a technology and professional valve manufacturer,which integrated valve R&D, production, sales, services, import and export all in one mode of operation. Main material WCB, WCC, LCB, CF8, CF8M, CF3, CF3M, CN7M, CF8C, 4A, A105, LF2, F304, F316, F304L, F316L, F321, F51, ect. Standards applied API. ASME, ANSI, NACE, CE/ EN, DIN, JIS, BS, ISO, TS, GB, etc. 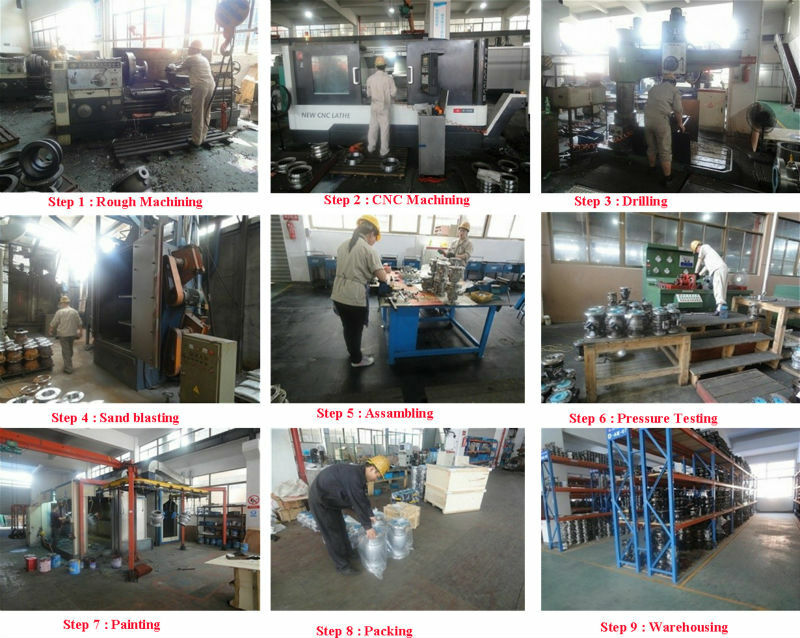 Optional operation Manual, Gear, Electric, Pneumatic, Hydraulic. Application Media: Metallurgy, Mine, Petrochemical, Chemical, Oil & Gas transmission pipline, Power plant, Heating power and Pharmacy, etc. We are professional manufacturer of Ball Valve ( Stainless Steel and Carbon Steel). We appreciate every opportunity to be your reliable partner in valve and control technologies. Any enquiry, questions or advice for our products or services, please contact us directly.